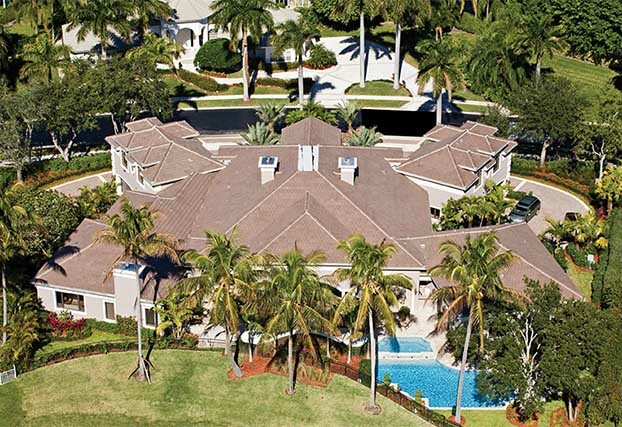 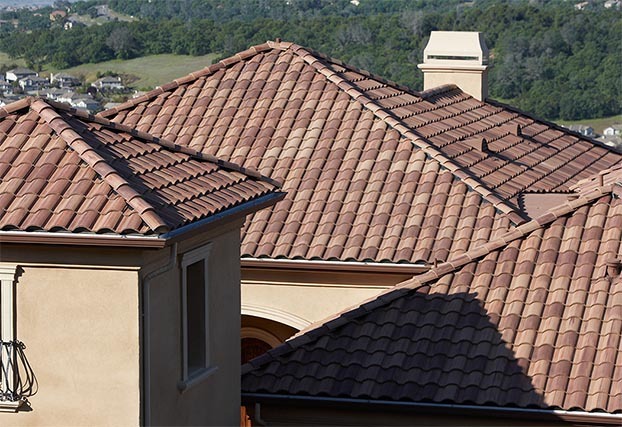 Forterra Roof Tile is the only name you need for concrete roof tile and the exceptional service behind it. 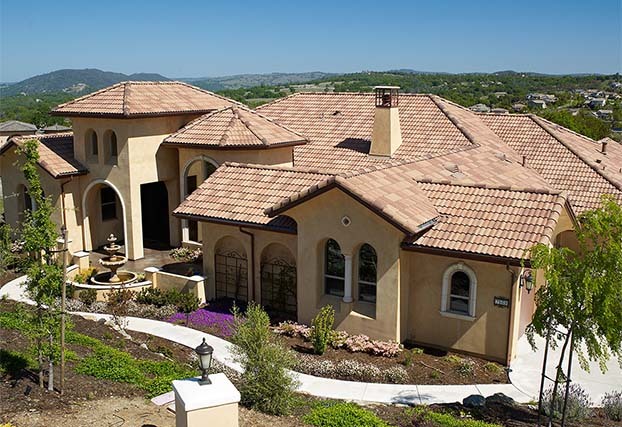 Forterra Roof Tile is aesthetically distinctive, bearing the unmistakable sign of elegance and taste, creating instant curb appeal for any structure. 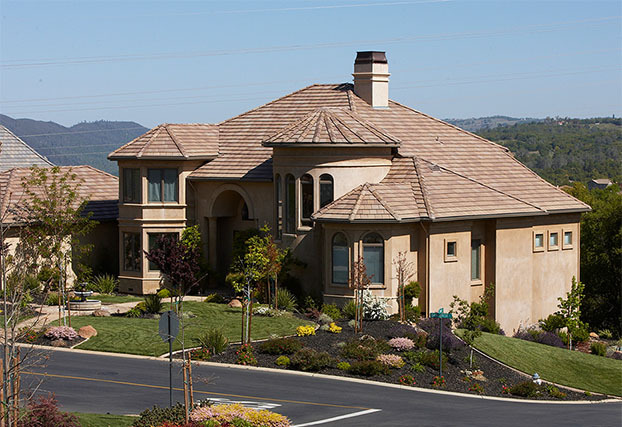 Available in a wide variety of design-inspired colors and profiles that can enhance any exterior style, Forterra Roof Tile products can emulate the appearance of clay, slate and cedar shake roofs for a variety of architectural styles. 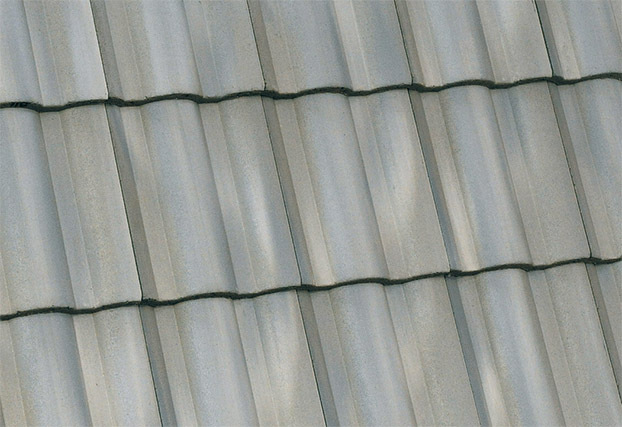 We can manufacture concrete roof tile surfaces as textured or smooth, with uniform or ragged edges. 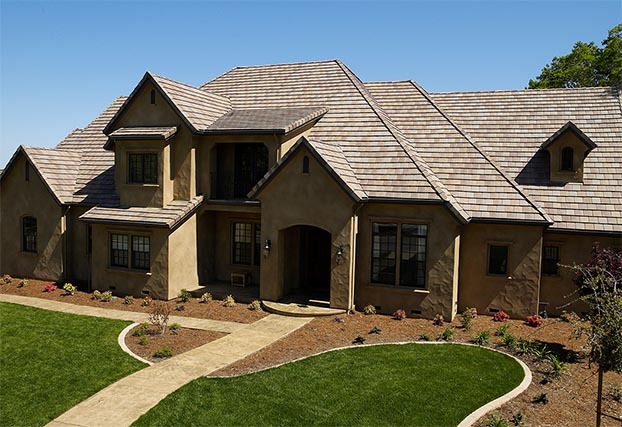 Hanson uses more oxides to generate better, longer-lasting colors. 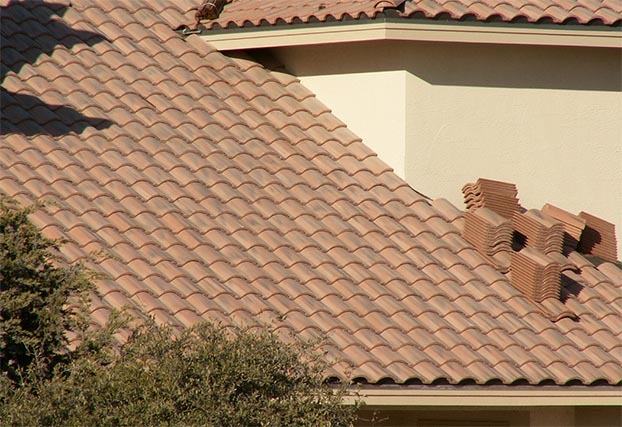 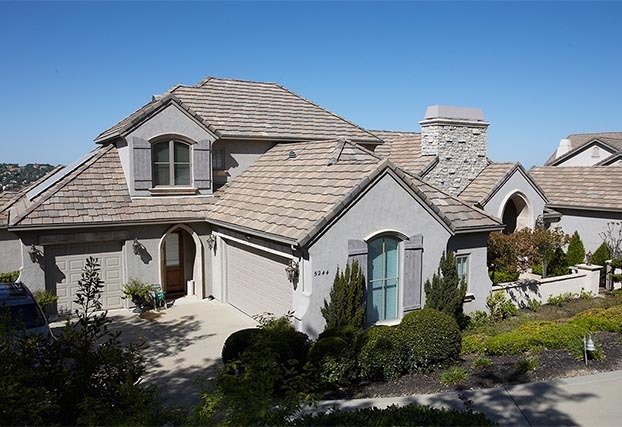 We mix one-color, blended colors or a combination of shades to create uniform or random patterns with concrete roof tile for a more broad color palette than clay roof tiles. 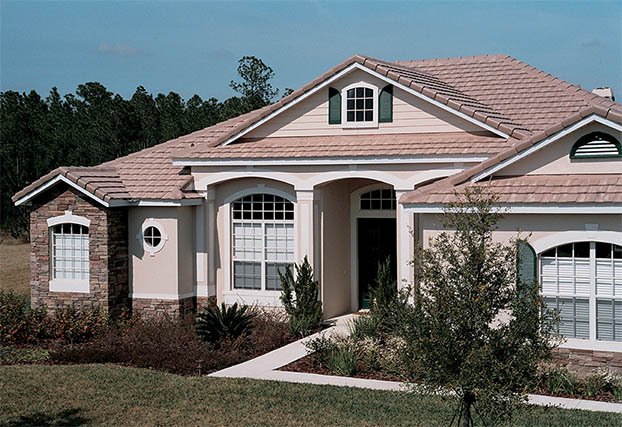 Colors, styles, and formulas are continuously reevaluated to ensure they meet the demands of customers, builders, developers and architects. 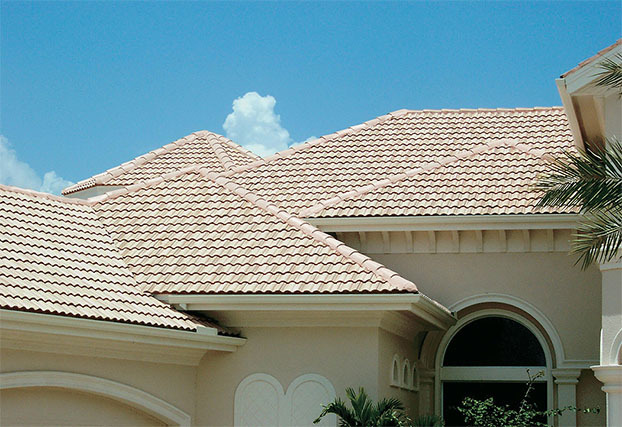 Visit us to see our products. 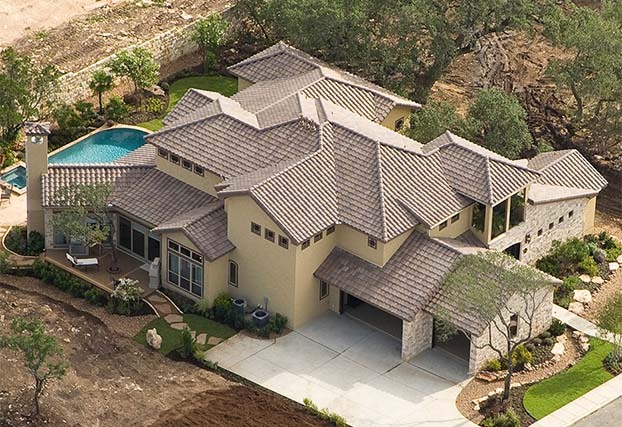 Using Forterra Roof Tile can help you to earn points in the United States Green Building Council's LEED-NC (Leadership in Energy and Environmental Design-New Construction) and the National Association of Home Builders' National Green Building Standard.